Maintaining performance today is no longer simply about having an annual appraisal and telling employees “you must try harder”. Research demonstrates that regular discussions about performance and providing feedback to the people you manage is a more effective way to motivate them and keep them on track. 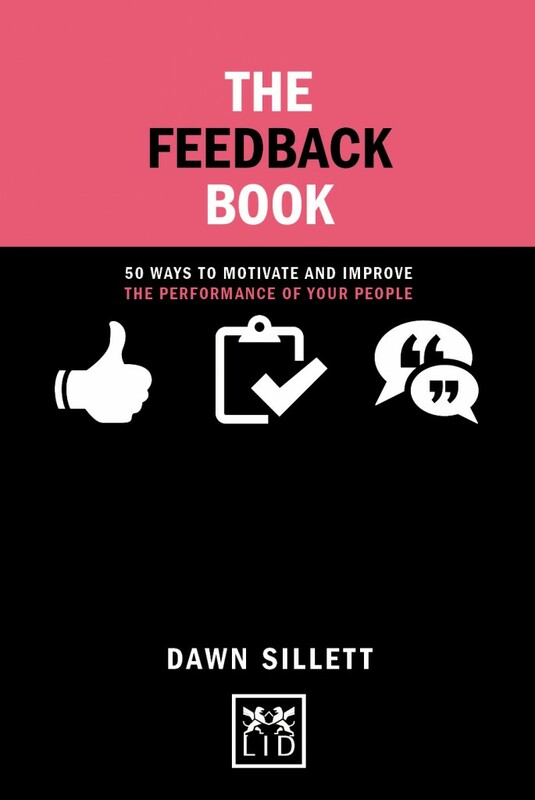 Distilled into this single, handy-sized volume are 50 tips, advice and techniques to help any manager become quickly skilled at regularly discussing performance, setting goals and objectives and providing the necessary feedback to ensure individuals and teams thrive in the company. Structured into five key parts, each of the 50 concise chapters also contains a practical exercise to help the reader understand and implement the concepts and ideas of this book. Contains 50 of tips, advice and techniques which any manager can implement in their daily work. “Feedback” is rapidly rising in popularity as a means of managing the performance of employees. This book is part of the highly successful Concise Advice series.